The act of observation influences and completes reality. Consequently we, as designers, must acknowledge the circular ethos of people-centric design, that is people creating for people. Designing for people requires sensitivity towards the context of the individual. People-centric is a conviction that the aesthetic and function of design are dependent on the values of the user. As such, our design methodology is multidisciplinary – drawing on processes from visual & interaction design, programming and psychology. Square360’s suite of integrated capabilities orbit around a nucleus of people. Our objective is to imbue meaning and relevance into all aspects of branding, design, usability, and function. That anchors our disciplines in a common foundation, enabling us to extend to different marketing channels and mediums without compromising the experience. Our organic process is driven by collaborative fuel. We work hand-in-glove with our clients — along with our über-talented strategists, designers, writers and developers — to create our awe-inspiring brand applications. While there is no “i” in Square360, there is definitely a you. Our 5 Ds. Breaking down a cycle of development. Effectuating ongoing engagement necessitates a proactive approach that views people on a continuum. Success is not a straight line as much as a series of loops with a forward momentum. Each iterative loop builds on the successes of the previous generation, corrects the shortfalls and adjusts to maintain a consistent experience. A sentence isn't a conversation. 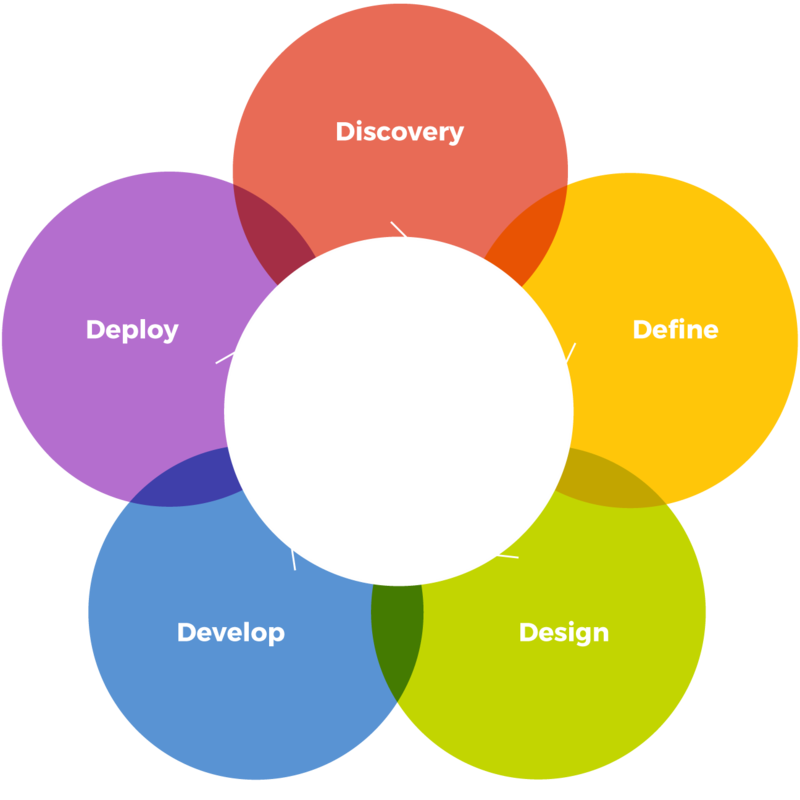 With an agile-inspired process, we organically and rapidly improve solutions to facilitate dialogue. 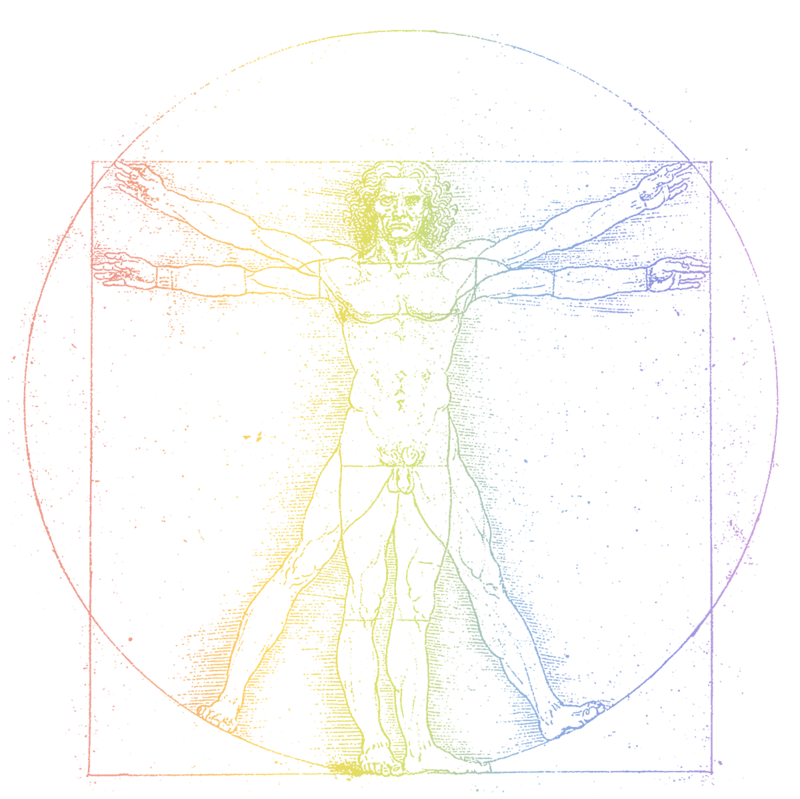 Our name, logo, and philosophy are based on the principles of Leonardo’s Vetruvian Man. Science (i.e., technology) and the divine (i.e., creativity) are held in equal esteem and are married in everything we do. Because Mona360 wouldn't have made as much sense.